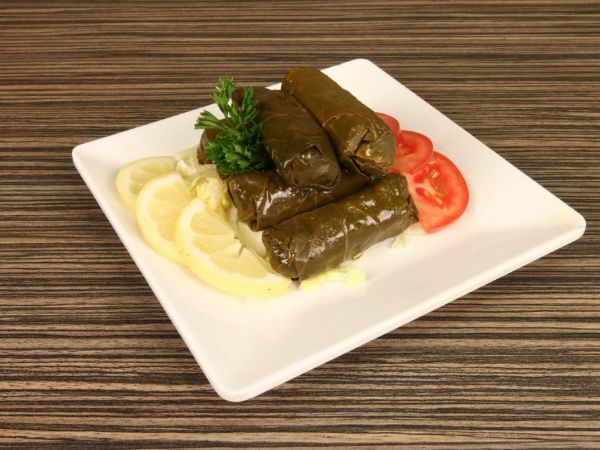 The Middle Eastern culture is one of the richest in the world and so is their food. 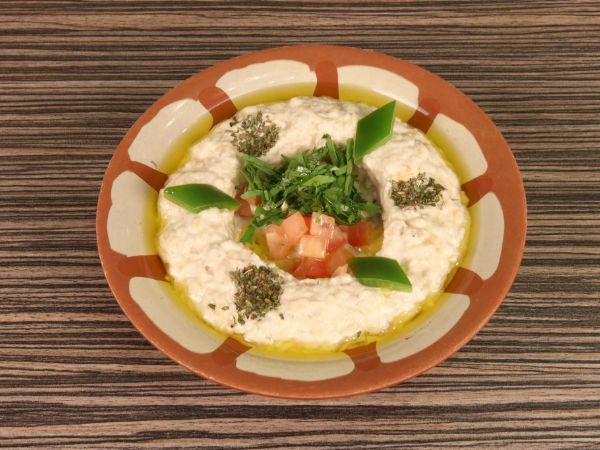 Ayam Zaman offers you the best Syrian and Lebanese dishes in London. 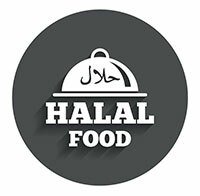 Now you can enjoy the best Muhammara, Hummus Beiruty and the famous Moroccan chicken couscous. 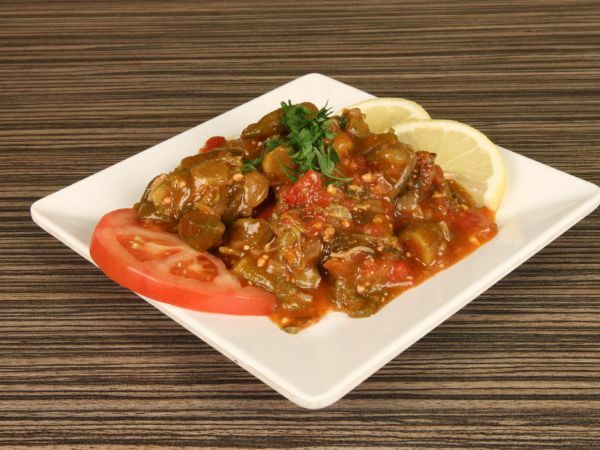 The aroma of the savoury meat will make you want to try more of legendary dishes. 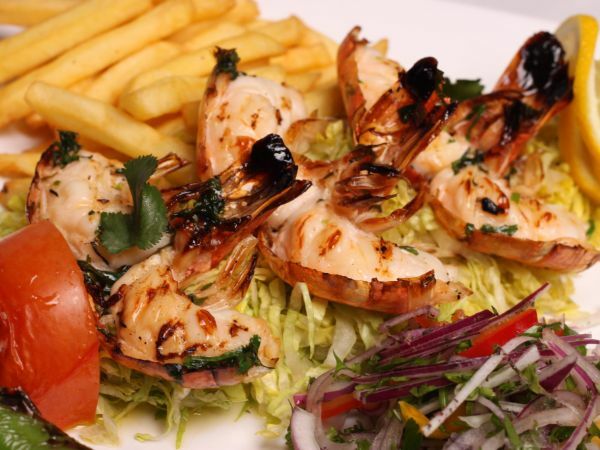 Located in the heart of Shepherd’s Bush, we offer you an impressive spread of dishes for family feasts. For dessert, we have the French-Middle Eastern fusion dessert rhubarb and pistachio and orange blossom frangipane tart with rhubarb syrup. 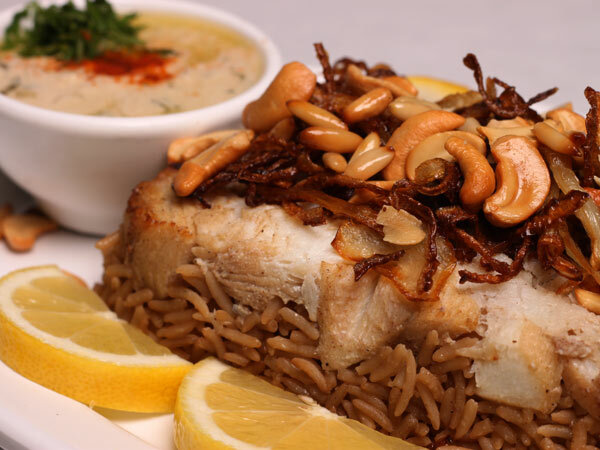 From Om Ali, Knafeh, Mohalabiah to the best Baklava you’ll ever eat, this place is a must visit for the flavours of the Middle East. 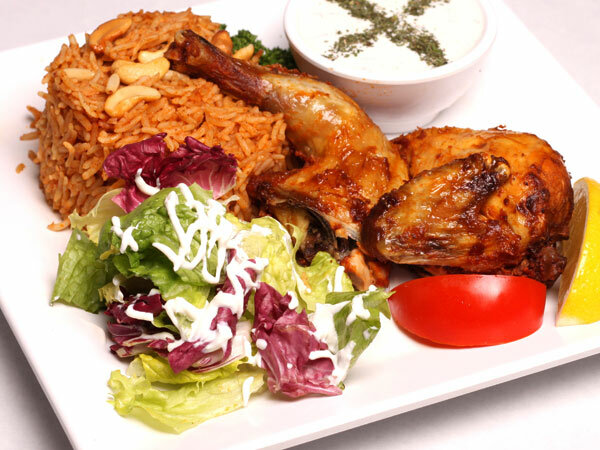 You will also explore the taste of Ayam Zaman Specials and treat yourself to exotic Lebanese and Syrian flavours.